Our site development division has completed over 130 projects in the past 10 years ranging from road work, land clearing, commercial and residential construction and most recently, the construction of a 58 acre commercial horse track and training facility. 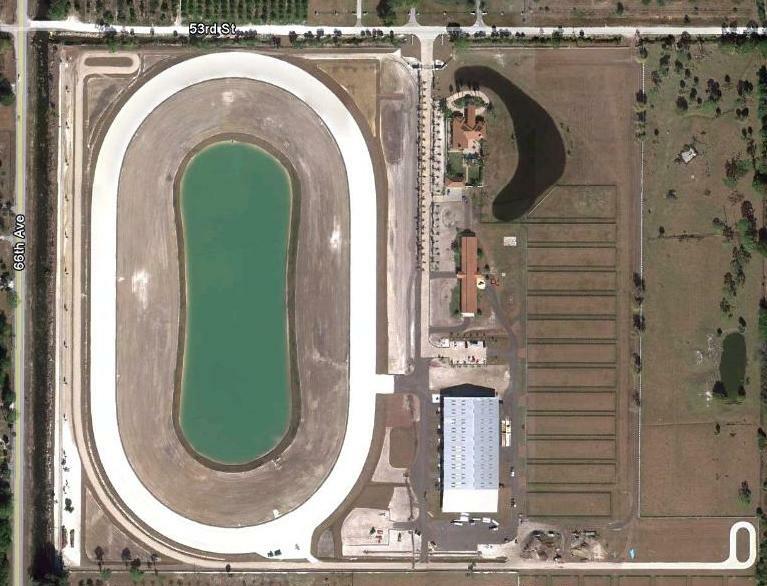 The stables will house up to 92 horses, has 20 paddocks, two training tracks and a 900 meter straight track. Some of the various site development services we specialize in are land clearing and site preparation including mass earthwork and detention/retention development. We also install all underground utilities components such as sanitary sewer, lift stations, force mains, storm drainage, potable water and fire mains.